Abstract vector icon illustration logo for grapefruit, slice half. 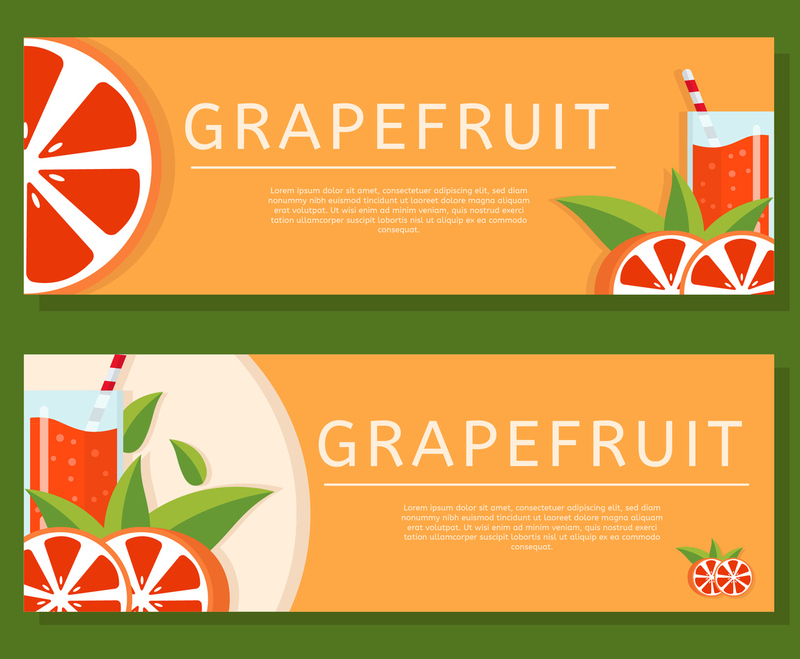 Grapefruit pattern consisting of card label, natural food. Eat sweet fresh Citrus fruits grapefruits on health.